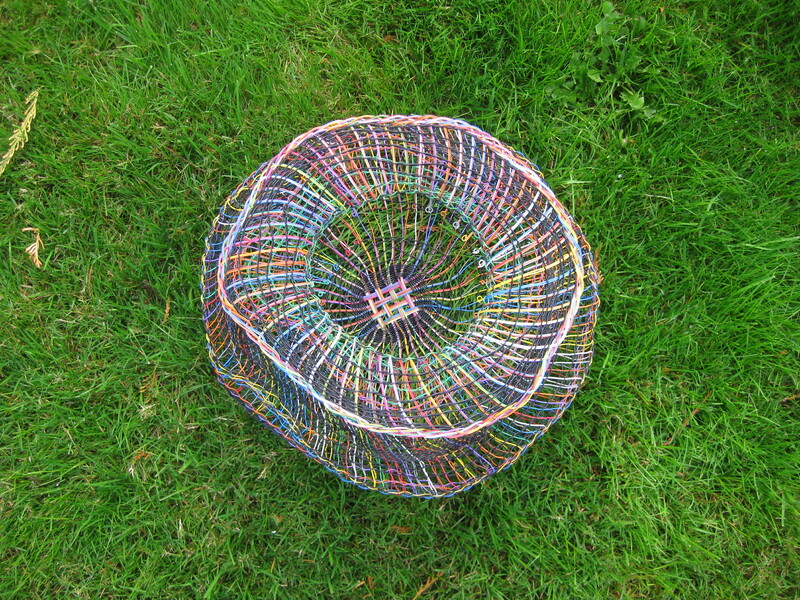 New wire baskets. 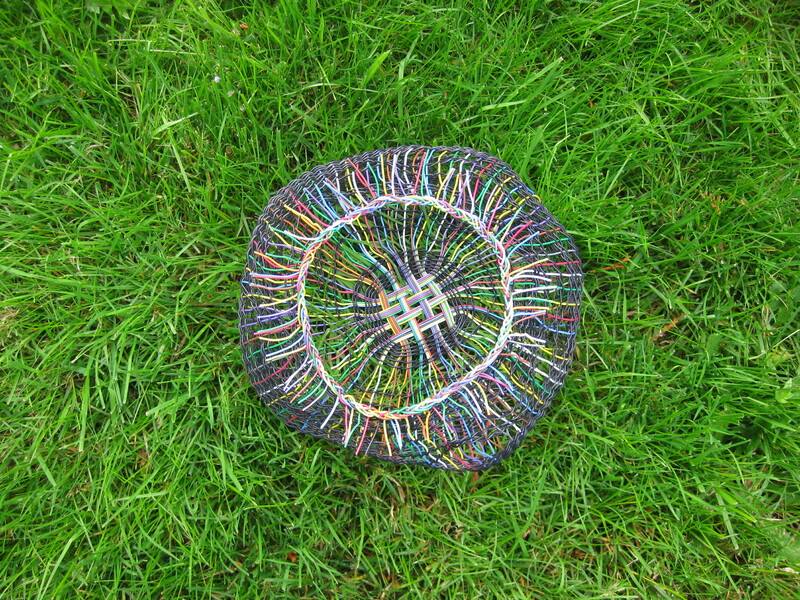 I have been trying to use up some of my very large supply of electric wire I have collected over the years. 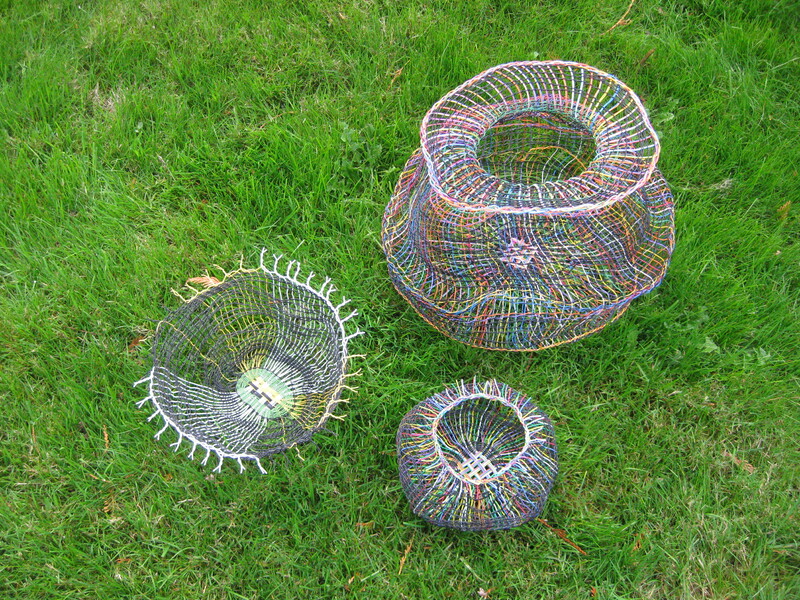 So I made these 3 new baskets. I didn’t put a dent in the supply. 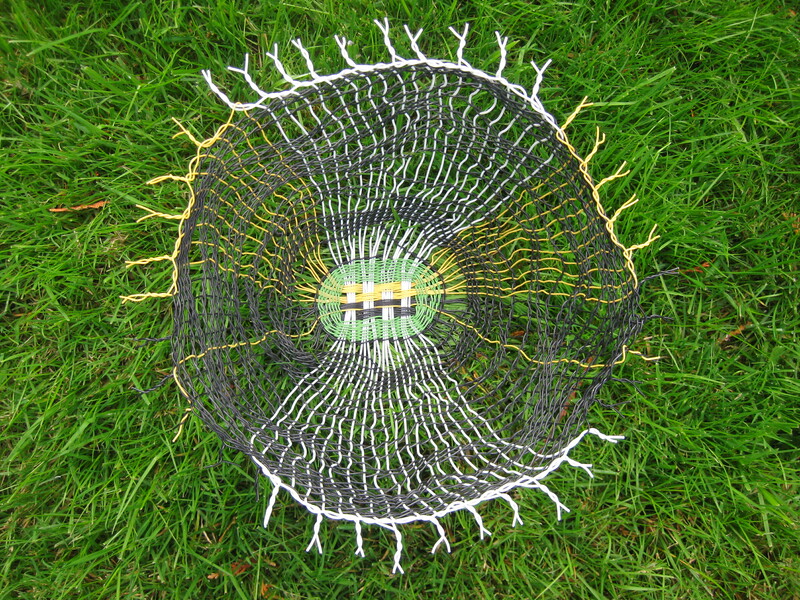 This entry was posted in Uncategorized and tagged baskets, wire. Bookmark the permalink.